Indicated for: bruises, swelling, sprains, pulled ligaments, arthritis, boils, healing after broken bones and slow healing wounds. 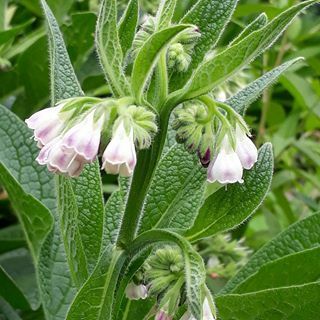 Comfrey is a healing ointment for bone, flesh & cartilage including bruises, swelling, sprains and pulled ligaments. This ointment is a convenient way to deliver one of the fastest healing herbs in Nature. Great for bruises, strains, cuts and scrapes. Can be absorb right through the skin and into the underlying tissues. After many years of use in my clinic I have a healthy respect and almost in awe of this remarkable herb. Comfrey leaf – the leaf of comfrey is high in chlorophyll and trace elements has a strong affinity for the lungs. The leaf even looks like lung tissue and may have been an early clue as to its use (doctrines of signatures) which has found some scientific validity. The leaf has astringent and anti-inflammatory properties making it ideal for wound care. 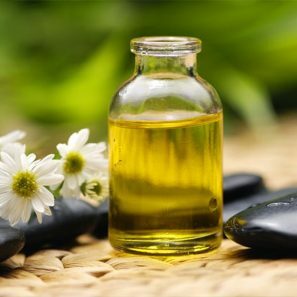 Olive oil – used for thousands of years by those clever Greeks this remarkable oil is bacteriostatic (bacteria cannot grow in it) anti -inflammatory, antioxidant, contains vitamin A and D and beneficial fatty acids which Improve the health of the skin in general as well has anti-aging properties. Its consistency is ideal for combining with the herbal ingredients helping to stick to and blend into the underlying cells facilitating all the healing properties of the ointment. Topical Uses: Comfrey ointment is a remarkable healing ointment which assists all issues of bone, flesh and cartilage, useful but not limited to the following conditions: General healing ointment for skin afflictions or injury, chapping, minor burns, abrasion, scraps and bruises, helps regenerate proper joint function and healthy connective tissue, healthy bones, helps many skin disorders as well as helping to promote the general health of the skin and nails. 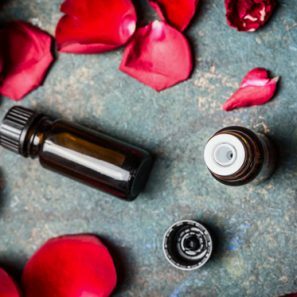 A nourishing, soothing and natural body oil that is beneficial for all skin types. Golden Glow Rose is a beauty enhancing cream that delivers high quality anti-oxidants and skin protecting nutrients in a natural coconut base. Infused with Rose Essential Oil, Rose Water, Tumeric and Saffron, it is a non-greasy and quick absorbing moisturiser which provides immediate nourishment and hydration.